"Excellent. A Lot to take in but really well presented / taught. The road starts now!" 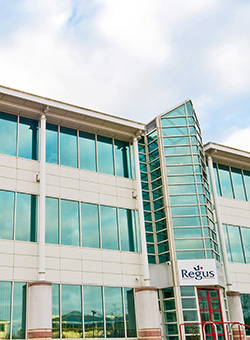 "Great - Started with the basics and built up knowledge throughout the day"
This centre is located in one of Northampton's premier business parks. The building occupies a prime position on Pavilion Drive, with rear office views overlooking a parkland Golf course. Perfect for your Beginners Microsoft Project 2013 Training Course training course. Apart from Microsoft Project 2013 Training Course training courses we also conduct many other training courses in Northampton. In this Project training course you will become familiar with the basic features and functions of Microsoft Project 2013. On completion of this course you will be able to create and engage in basic management of a project. This will include, creating a new project plan, managing time & tasks in a project plan, managing resources and sharing a Project plan.